When the Eastman Saxophone Project played on Live from Hochstein this past week, we tried something new: recording them with 360 cameras! What that means: you can watch part of their performance and even adjust your view throughout the ensemble, while hearing their barn-burning take on Edvard Grieg's Peer Gynt Suite No. 1 (in an arrangement by Clancy Ellis) that they played on the show. One week ago, many watched in horror as Notre Dame burned in Paris. Musicians were especially concerned about the cathedral’s iconic pipe organ. It's the largest in France, with five keyboards and more than 8,000 pipes; some parts of the instrument date back to the 1730s. Going back farther in history, there has been an organ in the same spot since 1402. If just one thing can be confirmed from these compelling Tiny Desk performances by the Calidore String Quartet, it should be that the centuries-old formula – two violins, a viola and a cello – is still very much alive and evolving. Indeed, an impromptu show of hands in the audience before the concert began revealed that almost everyone had seen a string quartet perform live. Making Buffalo Home is a WNED|WBFO multi-year project looking at the impact immigrants and refugees are having in our community. 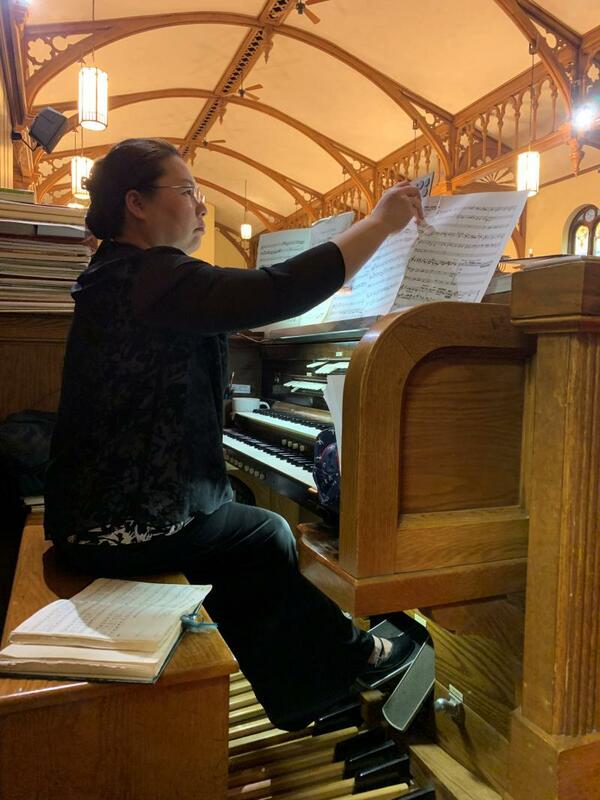 As WBFO's Nick Lippa reports, Dr. Peilun Vicky Chang has played pipe organ at St. John's Evangelical Lutheran Church in Lancaster for 16 years now. The internationally renowned musician and composer has come a long way since leaving Taiwan. 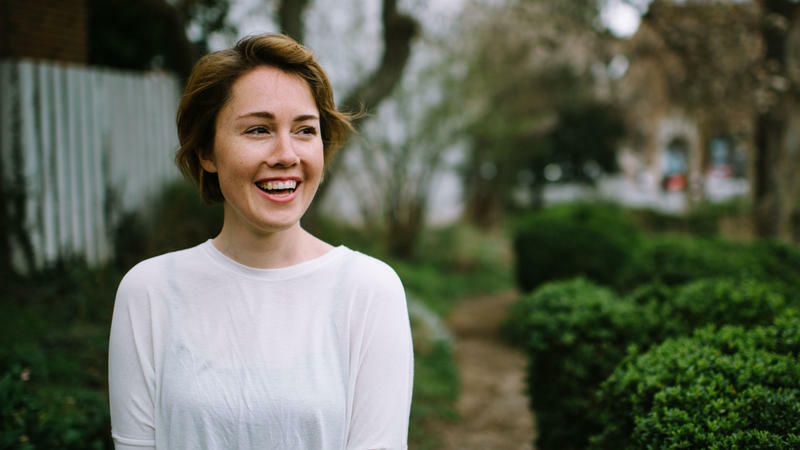 Caroline Shaw's new album, Orange, is a love letter to the string quartet. 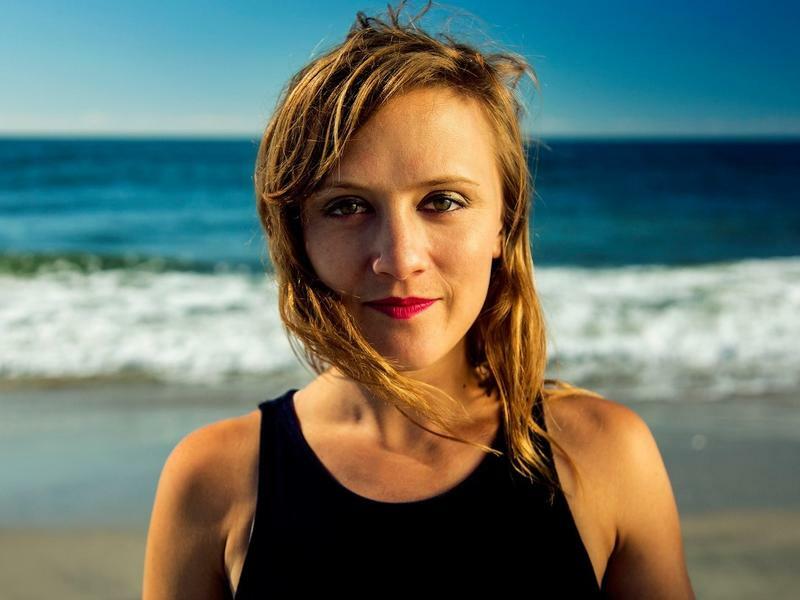 The North Carolina native burst onto the music scene in 2013, when she was the youngest composer to win a Pulitzer Prize. She's still in her 30s and now, for the first time, there's a recording devoted entirely to her work. Providing access to local & regional arts events around the Greater Rochester area.